Has it Come to This! Launch Party w/ DJ Luck & MC Neat! 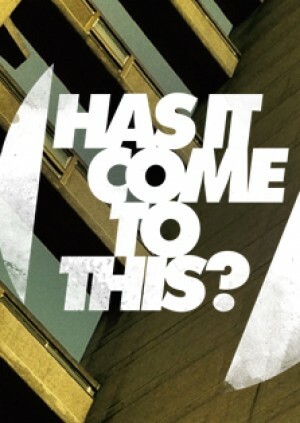 This January, “Has it Come to This” launches at Queen of Hoxton to bring you the smoothest 2-step anthems and the filthiest garage bangers! As it’s our launch party we’re bringing down two of the scenes biggest names…. DJ Luck & MC Neat!